Celebrity milliner Madame Paulette was a design legend and her legacy continues to inspire a new crop of designers every generation. Now her life is celebrated in a new, chic tome from the ultra hipster Thames & Hudson Publishing, “Hats By Madame Paulette.” The extraordinarily visual book on the elegant, creative, and incomparable celebrates the work of famed milliner Paris’ “Queen of milliners,” whose hats crowned the heads of such film stars as Greta Garbo, Marlene Dietrich, and Audrey Hepburn, as well as Princess Grace of Monaco, and the Duchess of Windsor. How chic is that? Born in 1900, Madame designer learned her trade between the wars, and by the 1940s and 1950s her hats crowned the heads of everyone who was anyone in Paris, and her designs were increasingly sought by the Jet Set around the world. 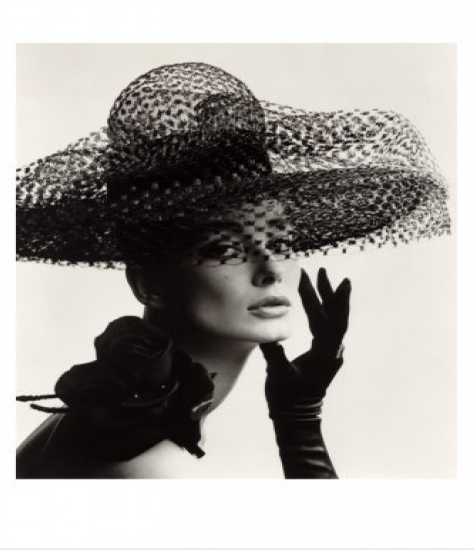 This book is ideal for fashion experts and aficionados of fine millinery ad succinctly provides a go-to guide on the hat; the most artful fashion item of the mid-twentieth century. At the time no woman would consider herself formally dressed without a hat. In fact, a hatless head was a very unfashionable one for decades. Madame Paulette designed perfect pillbox creations (as worn by Jackie Kennedy); tiny, exquisite confections of voile, ribbons, and flowers; and her legendary “turban-bicyclette,” sought after by the modern, progressive woman (and famously worn by Simone de Beauvoir). For more information, visit http://www.thamesandhudson.com. Photography from “Hats By Madame Paulette, courtesy of Thames & Hudson Publishing.